Philippe Druillet [english link] spent his childhood in Catalonia on the Iberian peninsula of Spain, moving back to France when he was eight. 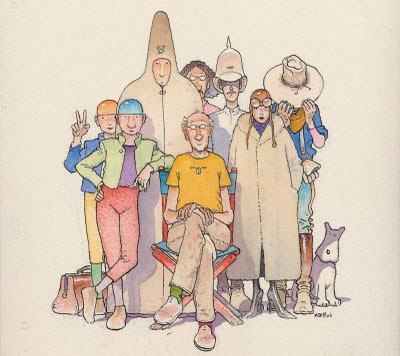 Beginning his artistic career as a photographer, he didn’t start selling his drawings until he was 22 and soon took his most famous character Lone Sloan to the French comic magazine Pilote. 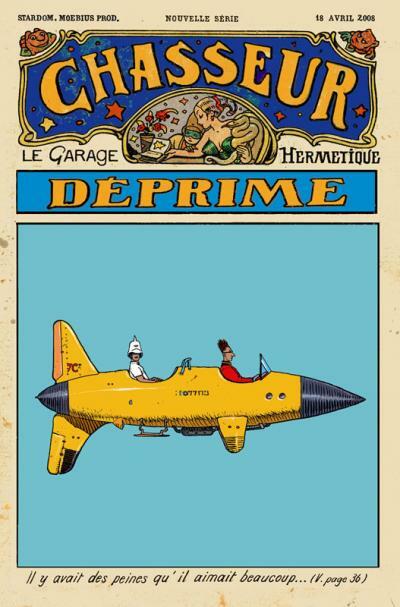 Pilote also introduced us to Uderzo and Goscinny‘s Asterix and several artists that I came to know from the pages of Heavy Metal magazine including Moebius and Bilal. 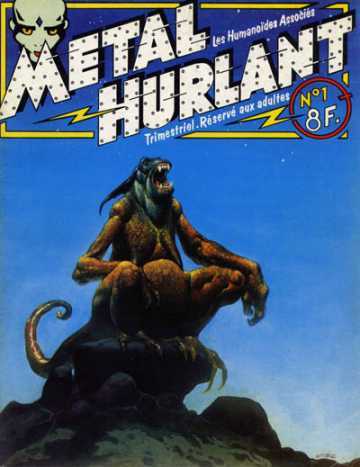 Like Moebius, Druillet is another of the founders of Les Humanoïdes Associés that subsequently published Métal Hurlant and it’s American sister mag, Heavy Metal. 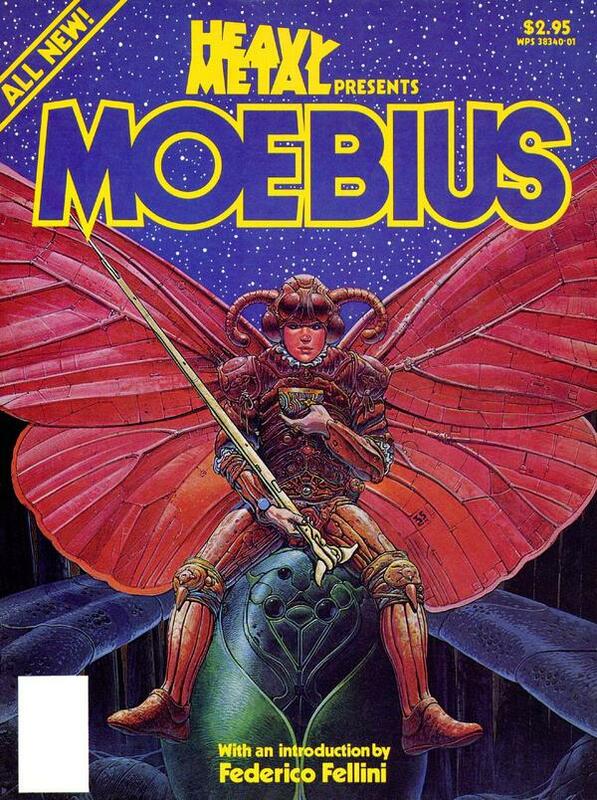 Also like Moebius, Druillet’s work showed up a lot in the early issues. His stories can be somewhat inscrutable; many of his panels might have no text or dialogue and then one will have a large text box full of tightly-packed words. 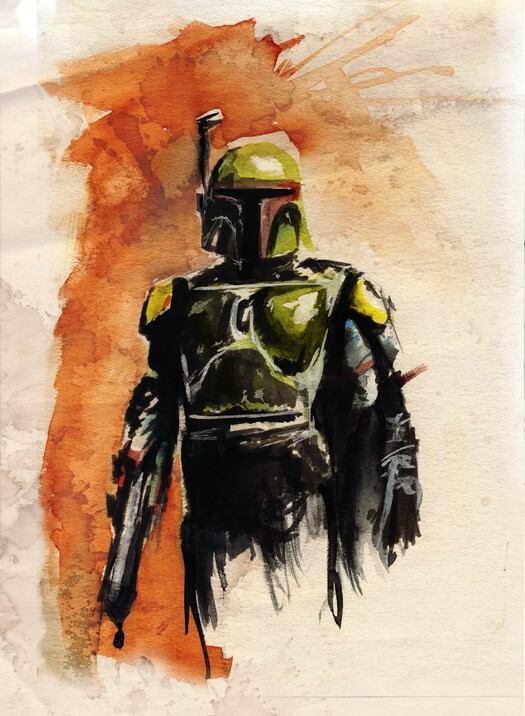 Story aside, what I’ve always loved about his stuff has been the mingling of eastern, art deco, and art noveau complexities all with a savage, martial demeanor. 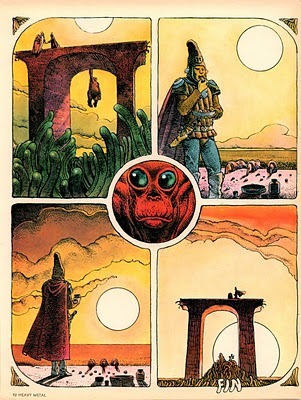 Rather than small-scene windows into the story, Mr Druillet’s art is wide-angle and complex often given to huge vistas and grand architecture. 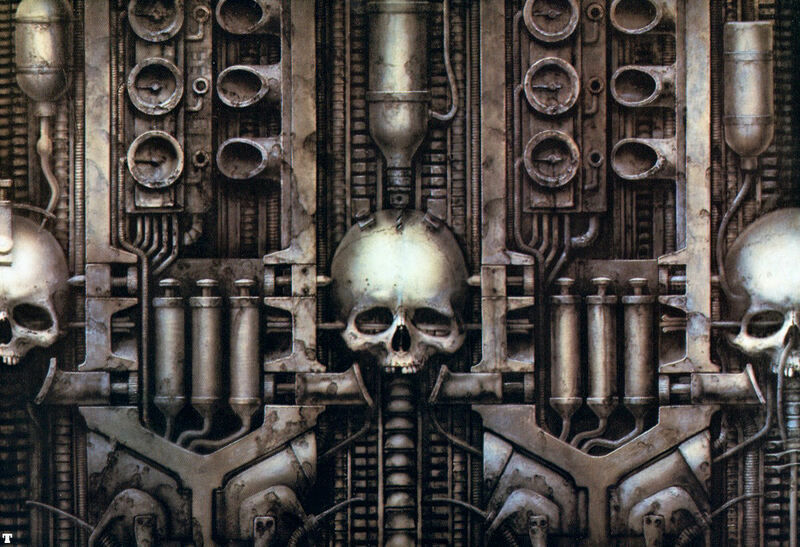 It’s also not uncommon for his characters to be biomechanoid in some fashion, and his architecture to be rather organic – something akin to HR Giger’s work. 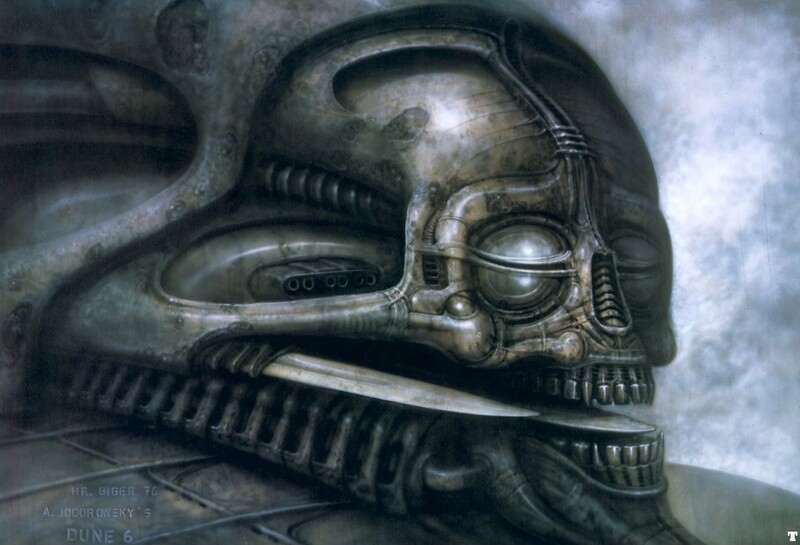 Hans Rudolf Giger died yesterday from complications arising from a fall. He was 74 years old. 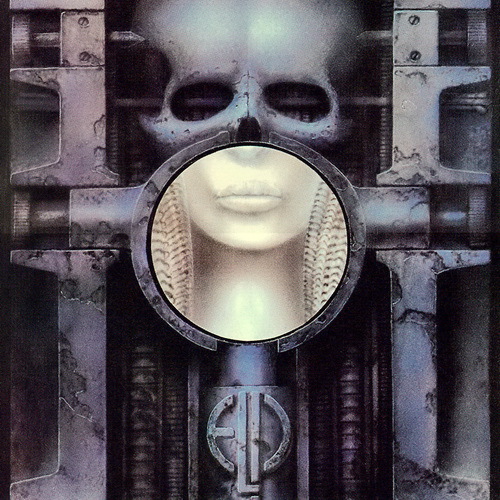 Emerson, Lake, and Palmer – Brain Salad Surgery album art. 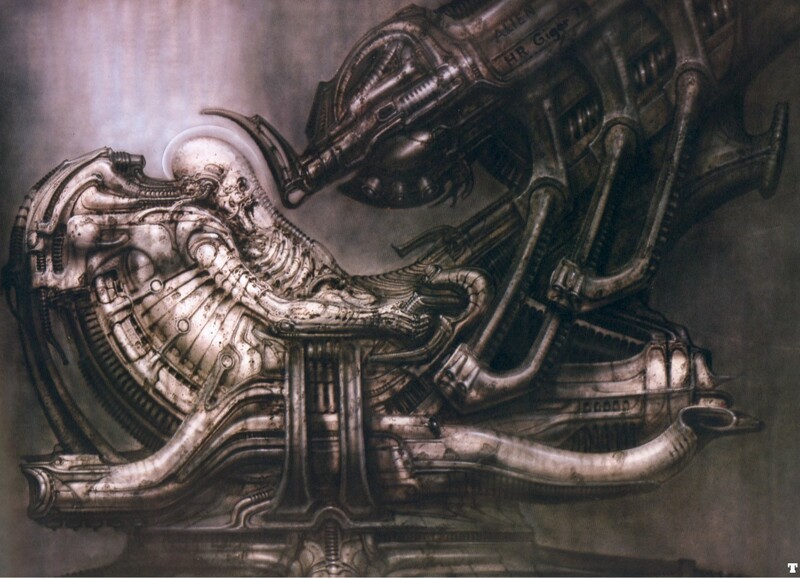 The first time I saw the art of HR Giger, I didn’t know it. It was the cover of Emerson, Lake, and Palmer’s Brain Salad Surgery album. Even though it was about their best album, I liked the cover better. 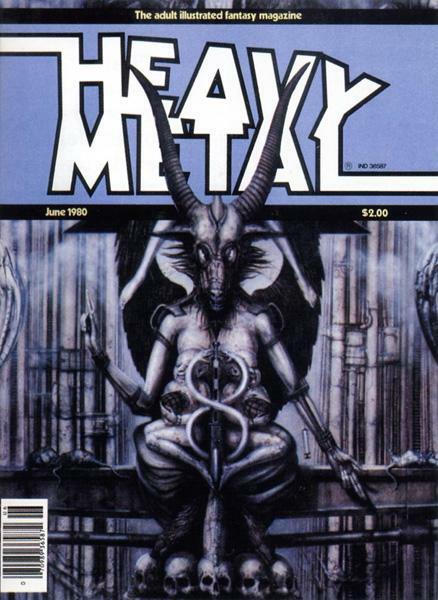 The next time was on the cover and in the pages of Heavy Metal Magazine. The June 1980 issue, to be precise. HM had been running ads for Giger’s Necronomicon for a while, but that issue had a full spread of his art. I don’t think I need to say much about his work in Alien (and other movies) and his subsequent success except to mention the Oscar he won for the movie and his induction into the Science Fiction and Fantasy Hall of Fame in 2013. 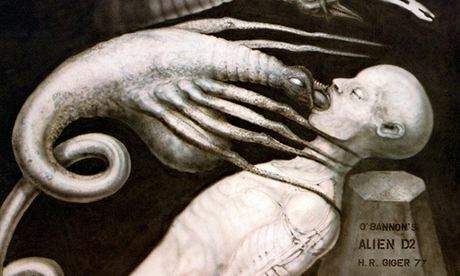 Thankfully there is a HR Giger Museum in Gruyères, Switzerland and, even better, the website has an online virtual tour. Worth the ‘walk’. June 80 issue with the HR Giger gallery. Made me a lifelong HM fan. 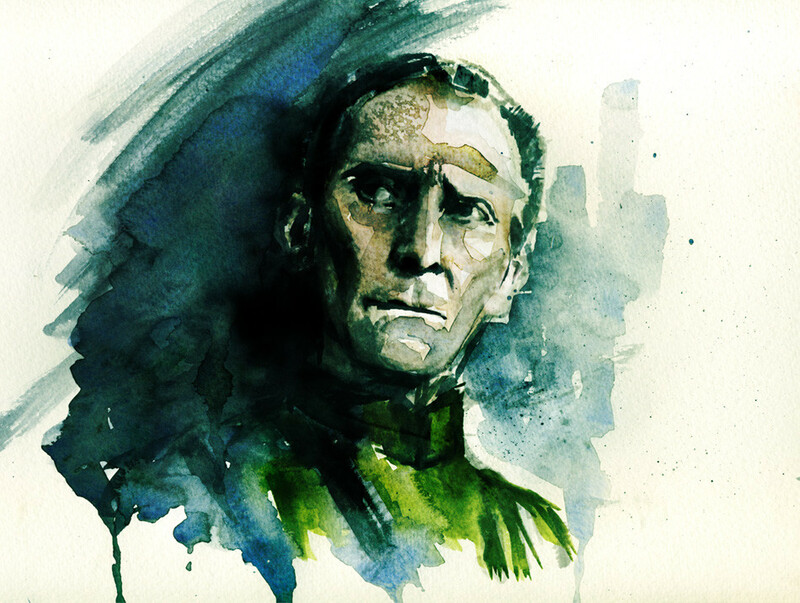 His ‘Biomechanoids’ were both unsettling and sensuous, mixing death and eroticism. 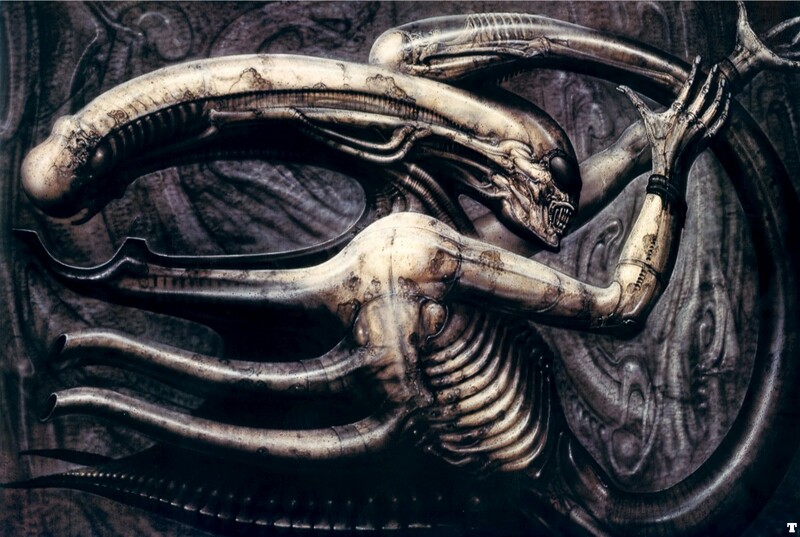 Giger’s art reached into our little Freudian souls and dragged out hidden fantasies, bloody and wriggling. 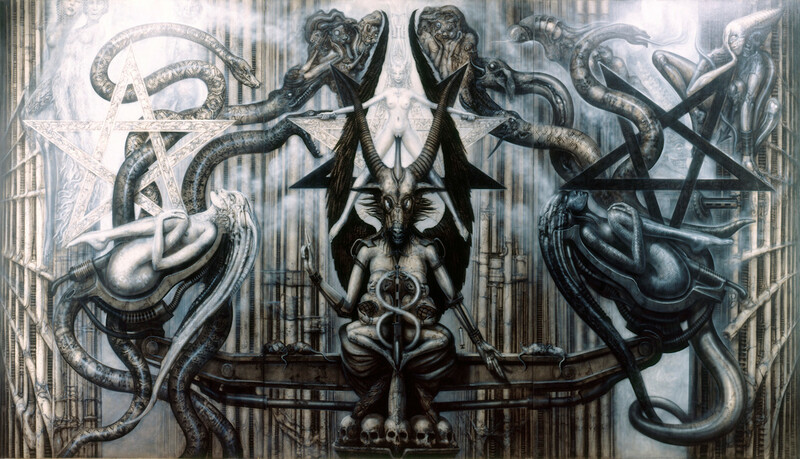 The art world lost a genuine surrealistic master in H R Giger. Here are some of my favorites of his. The legend I prefer takes place during a dark and stormy night at a monastery near Edo, Japan (now Tokyo) in the year 1615. Gotoku-ji temple was very poor. The monk had barely enough food for himself and a cat he had taken in, Tama, but he made do, tending the monastery and following his path as best he could. After splitting a particularly meager meal, the monk said to Tama, “Your companionship means much to me, but I can not assure you a good meal. You should not starve with me, but find yourself a home worthy of your company.” The cat, of course, did not reply, but went to sit in a window of the temple as cats are wont to do. Outside in the rain, Ii Naotaka, second son of Ii Naomasa, hereditary owner of Hikone Castle, was returning from the Battle of Tennōji. 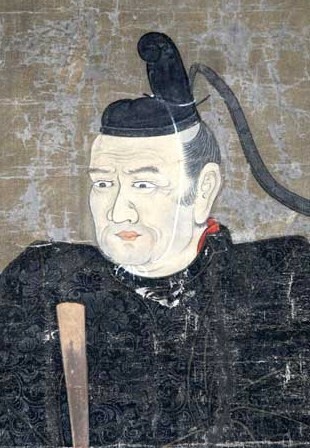 With the storm worsening, Ii Naotaka and his men took refuge beneath a tree. Looking around he saw the cat in the monastery window. 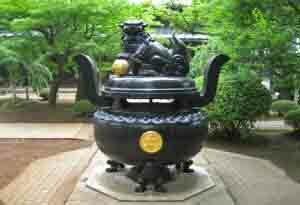 It’s paw raised, the cat seemed to be beckoning the Daimyo to take shelter in the small temple. As he approached the monastery, lightening stabbed down and split the tree that he had just been standing beside. He surely would have been killed had he remained by the tree. Welcomed in, Ii Naotaka found the old priest to be wise and kind and devoted to his path and his companion Tama. To repay the cat and priest for saving his life he became Gotoku-ji temple’s patron. 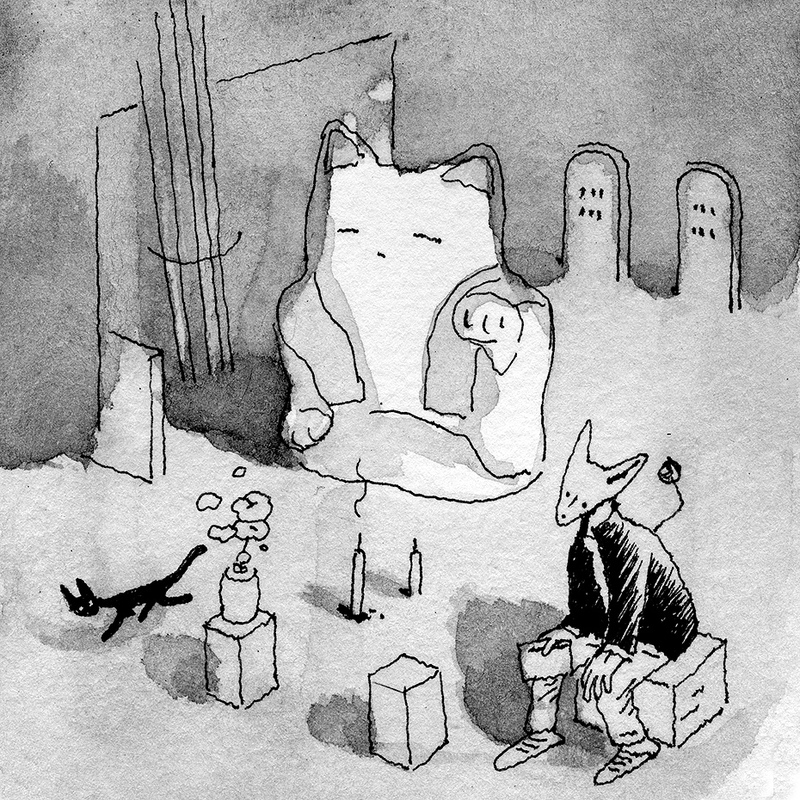 When Tama died, the cat was given a place of honor in the temple cemetery, where many important members of the Ii family are also buried, and the first Maneki Neko statue was created in his memory. Today, Gotoku-ji temple is still open for worship and attracts visitors from all over the world. 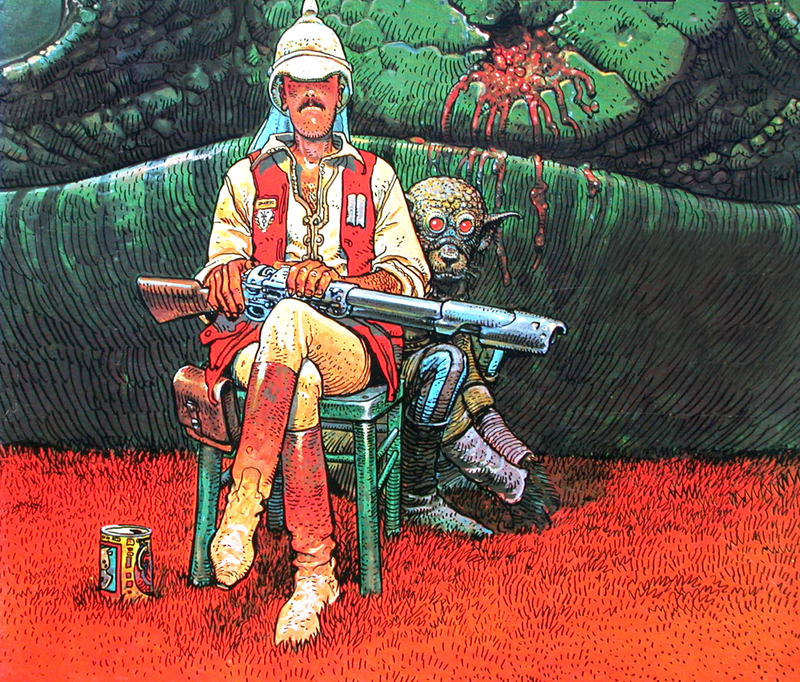 Today’s extra post is to mark the sad occasion of Jean Giraud’s passing. 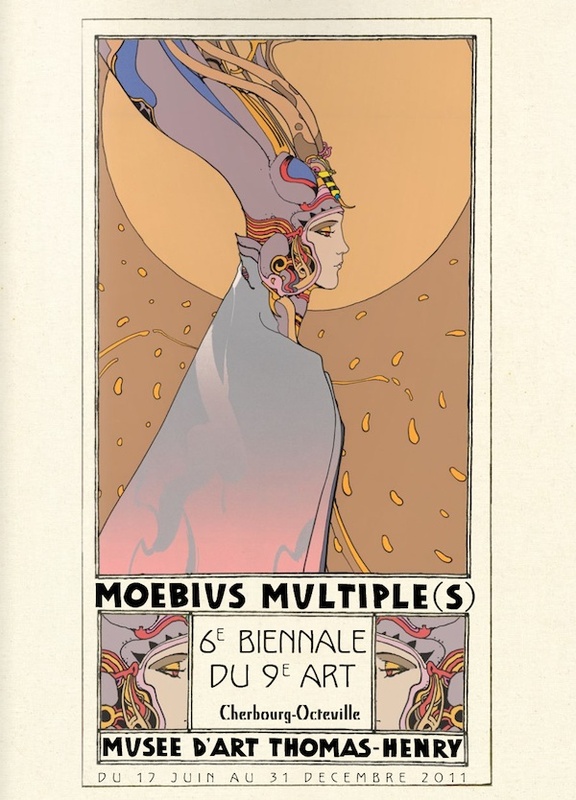 Moebius was pretty prolific and also created art for Marvel comics and various films over his over half-century career. 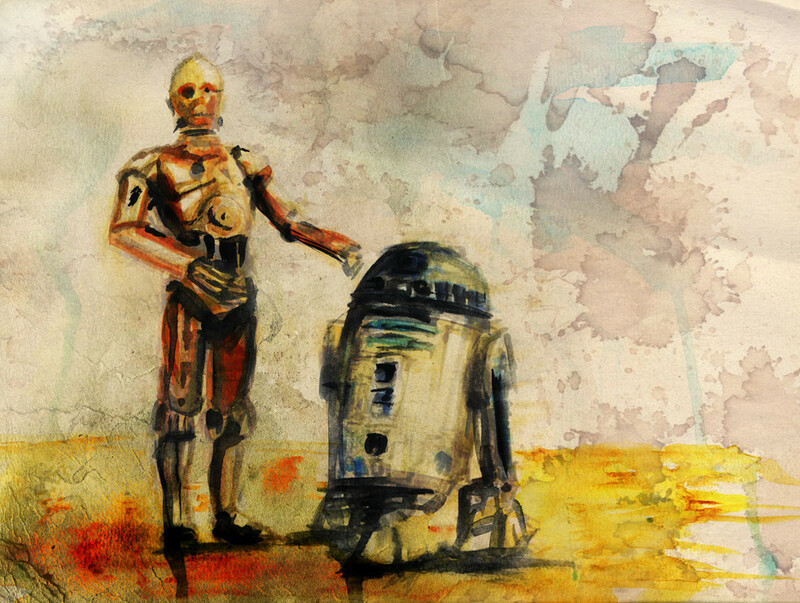 For me, his two most important works were the Arzach and The Airtight Garage art. 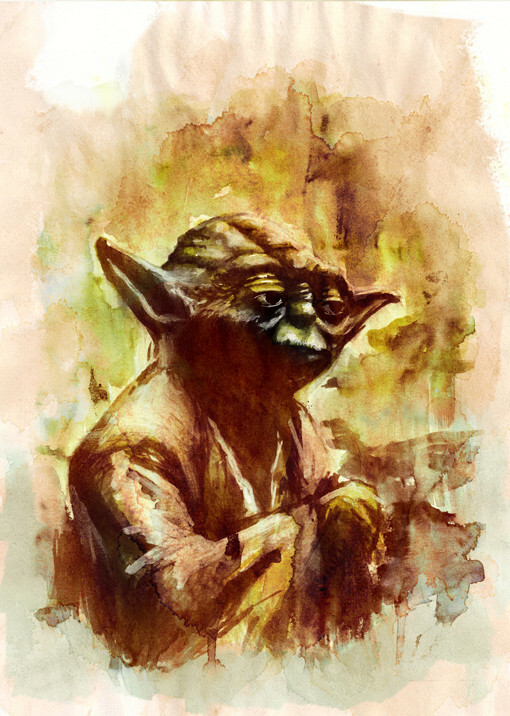 While I’m certainly saddened at his demise, I truly appreciate his contributions to the art and comic world. 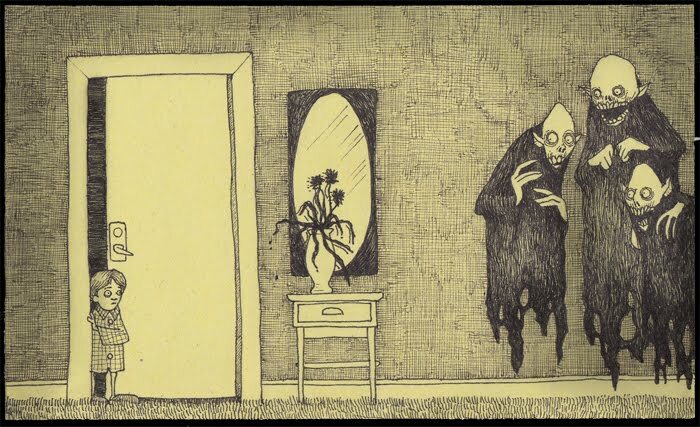 Here are just a few of his wonderful illustrations. 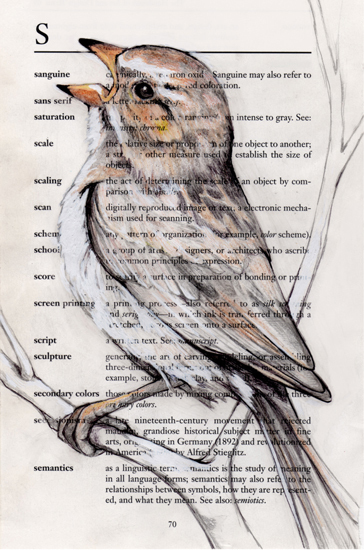 Birds on Paper is a series of drawings by Paula Swisher. While the title is technically correct, the ‘Paper’ part doesn’t fully describe the medium. The paper is the pages of textbooks, preferably ones with graphs. 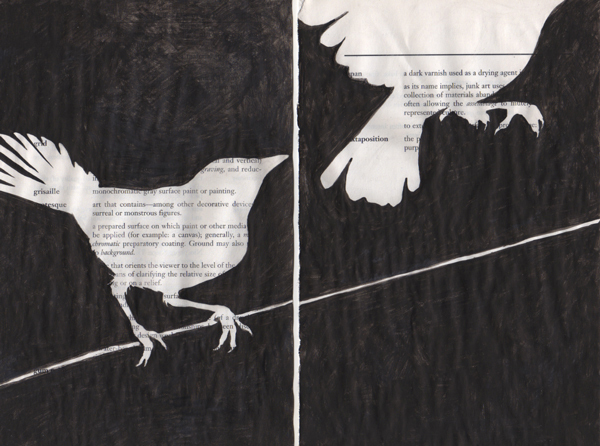 We’ve all doodled in the margins, maybe even “enhanced” a picture, but Ms Swisher’s work takes it up a notch. 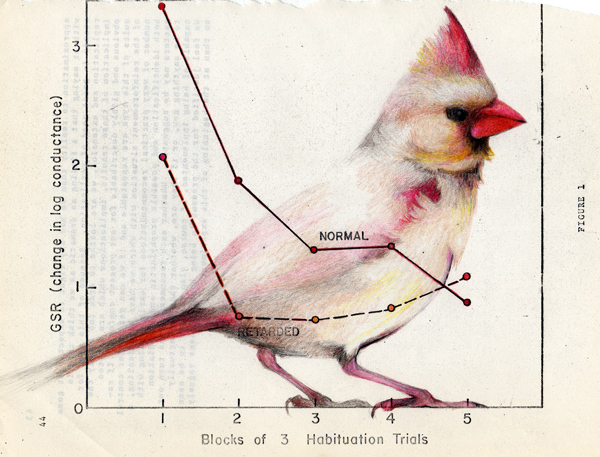 Reminiscent of natural history text illustrations, it feels appropriate, especially as the figure often takes cues from the page it’s drawn upon. Paula Swisher is currently a professor of Communication Design at Kutztown University […] She enjoys straddling the two worlds of the creative and the technical. The hand-drawn mark, grid-based design, and info graphics are all things that keep her excited. She has a few different collections and collaborations up at her website, but Birds is my favorite. There are many a photographer’s nightmare and horrific pictorial evidence that describe the Family Portrait. It’s unfortunate that even the animals that share our life and home are not spared the indignity. 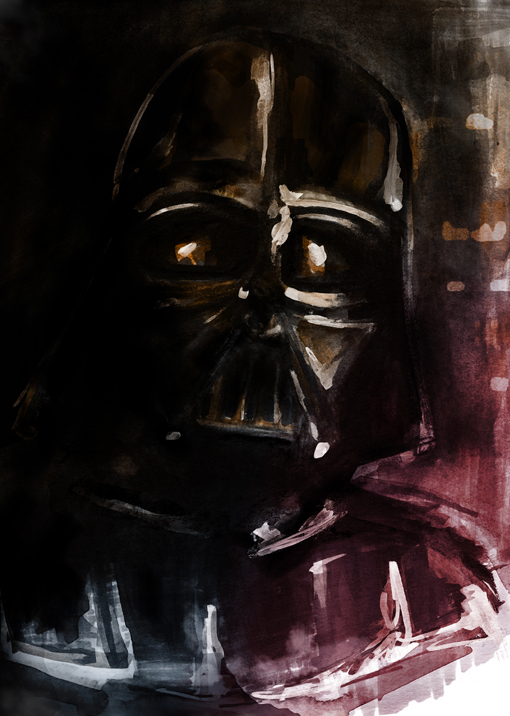 This ongoing project not only draws on my technical knowledge, but also on my childhood influences. 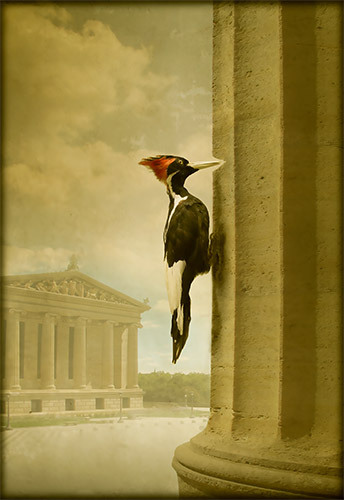 Painters such as George Stubbs and John James Audubon impacted my work in a big way. These historic influences are offset by my modern day means of fabrication. These photographic portraits are mostly done on location with minimal post production work afterwards. I want to challenge beliefs of what we think of as historical or authentic, whether it was made yesterday or hundreds of years ago. To blur the lines of time and to engage the viewer in how we interpret history itself. His portraits evoke the rich, dusty stillness found in old photographs and turn-of-the-last-century textbook illustrations. 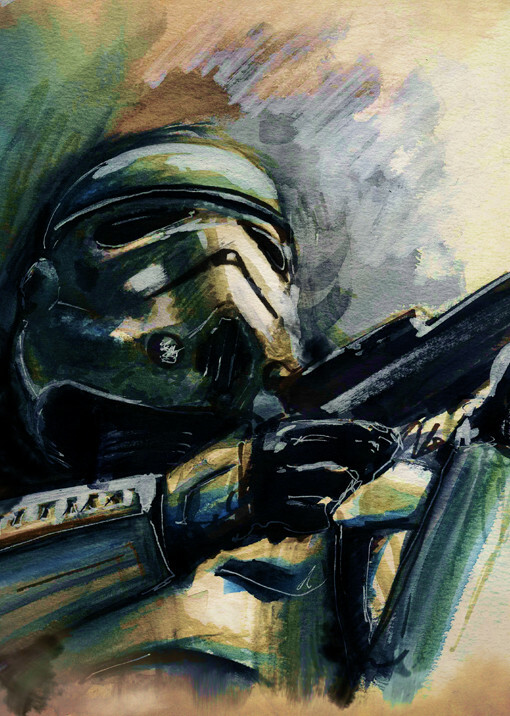 This isn’t simply antique tinting the picture, by any stretch. While there is certainly some color work done to mimic film chromatics of a time and the aging since, Mr Pinkham also pays close attention to the setting, lighting, and focus we instinctively recognize as from another era. Deep-scene painted backdrops, perhaps the subject is lit just a little too brightly, perspective is just a tad off kilter. The details perfect an image out of time. 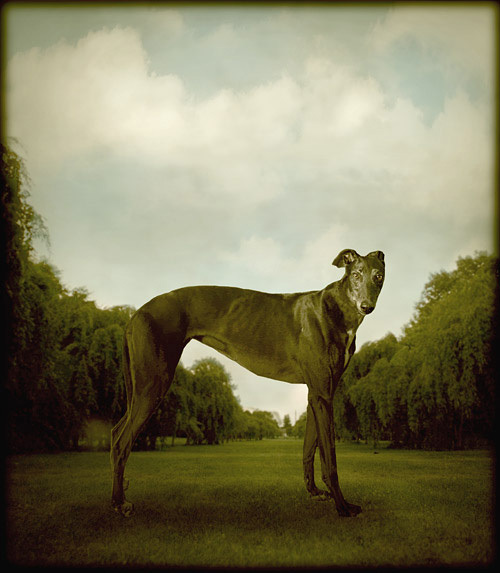 What is particularly compelling is his choice of subject in this recent series of portraits; animals. He has given human-subjected photographs the same treatment to nice effect, but they just don’t quite have the other-time-ness the animal series does to my eye. You can see more of this series at Andrew Pinkham Photography or visit Mr Pinkham’s blog for an excellent overview of his work. 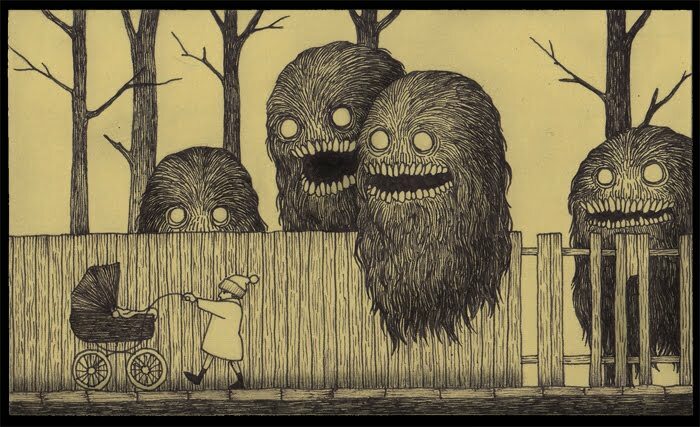 John Kenn is a Danish kid’s TV writer/director when he’s not parenting his own set of twins. 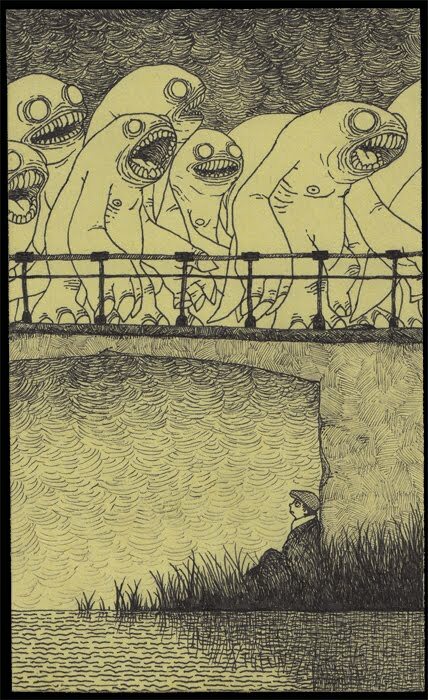 In whatever spaces of time that are occasionally and accidentally left over he is also an artist of little panels of Gorey-esque macabre. I can just hear my Mom saying "See? 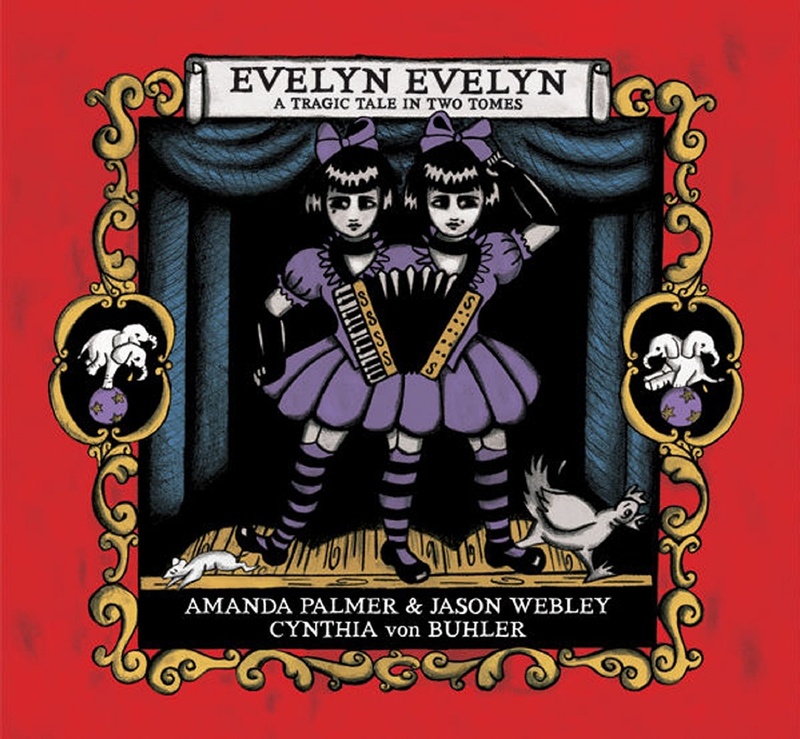 They're more scared of you than you are of them"
This is that post I mentioned in the Have You Seen My Sister Evelyn post, and Cynthia von Buhler is the artist that sent me down this rabbit hole. It is digital magic when an artist’s work and the internets come together to make more than the sum of each (remember retropolis?) 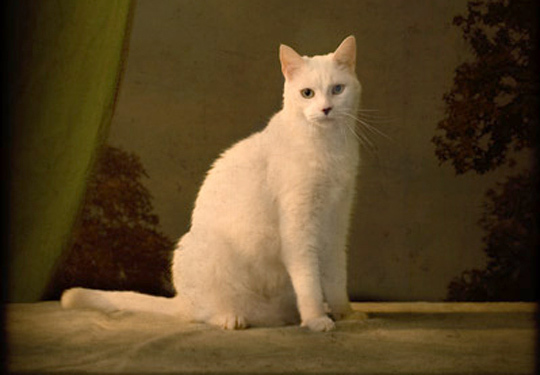 and But Who Will Bell The Cats is a terrific example. Another of Ms von Buhler’s sites, The Cat Who Wouldn’t Come Inside, is also a work of art. 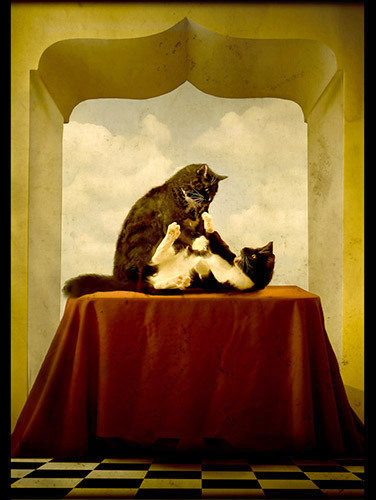 Ms von Buhler has illustrated several children’s books, but The Cat Who Wouldn’t Come Inside and But Who Will Bell the Cats? are the only two with their own websites. (though you can get a look inside any of the books in the library) BWWBTC is her latest and looks to be the first Ms von Buhler has also written. 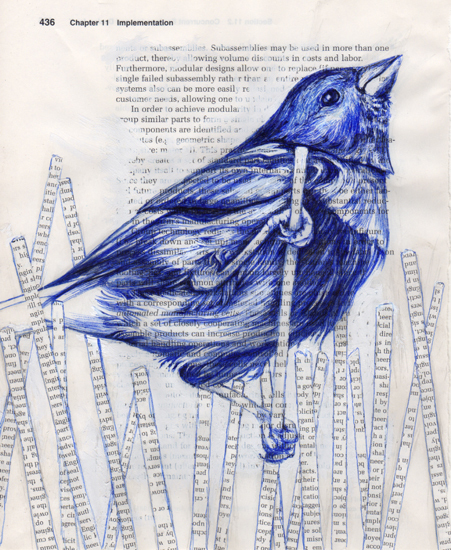 Cynthia von Buhler is an internationally exhibiting visual artist, illustrator, children’s book author, and performer living in New York City. Von Buhler uses traditional as well as unconventional media: painting, sculpture, performance, video projection, installation, living fauna, collage, photography, human detritus, and electronic audio. By innovatively combining these media, often enhanced with text and electronics, von Buhler’s canvasses frequently become elaborate kinetic installations. In March 2006, Art & Antiques named von Buhler “one of the top contemporary surrealists”, however she has also been linked to the Fluxus movement. The same attention is given to her websites as well and is what puts them on my ‘best of’ list. Ms von Buhler’s primary site is at cynthiavonbuhler.com and her blog, or rather, one of her blogs is at cynthiavonbuhler.blogspot.com. Both are incredibly packed pieces of imaginary real estate and, much like her books, are great places to poke around in – you’ll never know what you’ll see next or where you’ll end up. Just trying to find the way back to something often has me finding something new. They are also fairly well linked together, so you can pretty much start on any one of Ms von Buhler’s sites and find yourself on her bio page as easily as on the ‘Find the Mouse‘ card trick page. I heartily endorse the ‘click everything’ method of site exploration.